There’s something magical about listening to music against the backdrop of an untamed desert, where the short, hot days melt into cool, quiet star-spangled nights. Enhancing the sounds of the sand, Rajasthan, the most colorful of Indian states, plays host to three internationally acclaimed music festivals every winter. Depending on what you want to explore and with how much energy, there’s really something for everyone. All you need is curiosity and a love of music. In Indian classical music, a raga is the basic musical melodic form. It also means beauty or colors. Ragasthan is fittingly the name of the oldest music festival in Rajasthan, held in Jaisalmer every February. People from all over the world head to the sand dunes where on-site camps are set up for easy access to the music stages as well as the makeshift cinema, artists, and activities. Sleep under the stars or in the luxury tent (it’s carpeted and has a small porch from which you can watch the sun come up over a cup of coffee.) The festival went plastic free last year and caters to a motley crowd, spanning ages, ethnicities, and even musical tastes. There are three stages for music, which is still the main draw. The first is for pop, rock, world, and folk music from all over the world. The second is pure electronica and the third is acoustic and indie music, mostly from India. 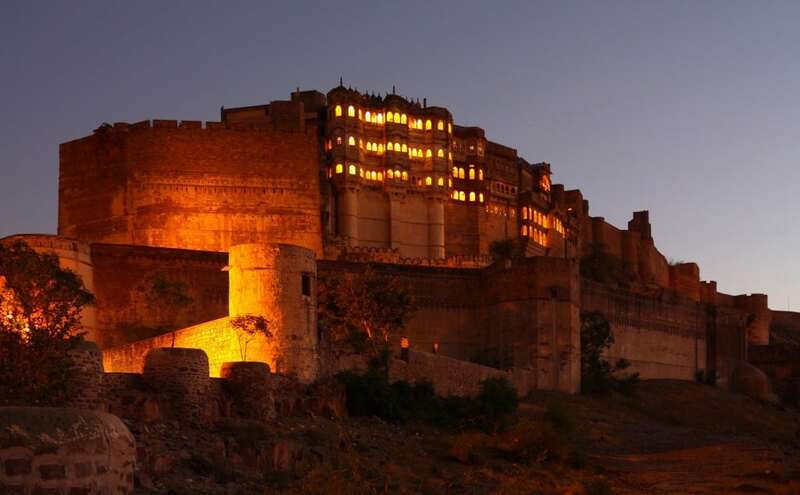 Less immersive than Ragasthan, but every bit as beautiful and entrancing, the RIFF takes place in the magnificent courtyards and terraces of the Mehrangarh Fort in the blue city of Jodhpur. Where you stay is up to you, but prepare for long days within the fort walls. Music starts at dawn and goes until well past midnight. Folk musicians from all over the world take the stage together in combinations unheard of before – dhol drums with bagpipes, Hindustani classical singers with saxophone players – the results are terrific. The festival is timed to coincide with the full moon so the night sky and the twinkling city below provide the most incredible backdrop to the gifted artists melding their unique sounds. Only two years old, Magnetic Fields has gained quite a bit of fame as being vibrant and fairly experimental. The music straddles various genres and artists represent not only Europe but also countries in the Middle East and South East Asia. 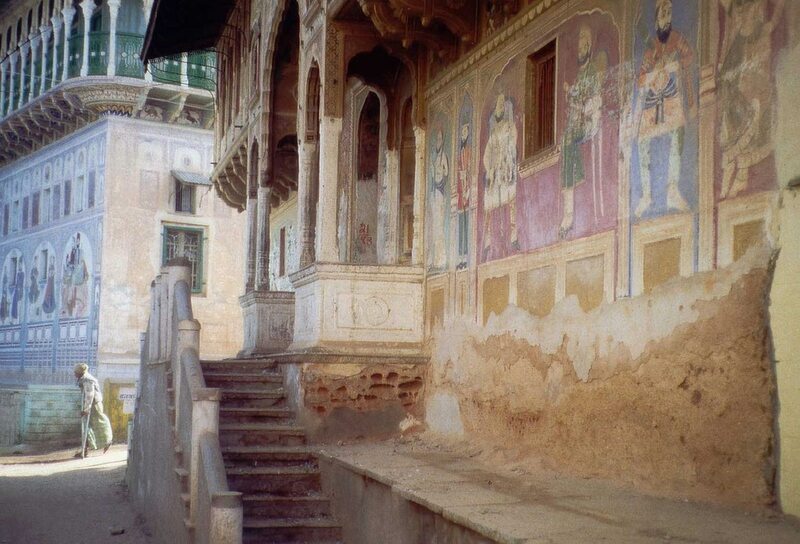 It’s quite the melting pot hosted in the grounds of the 17th century royal Alsisa Palace within the Shekhawati area, famous for its stately haveli homesteads. You can choose to stay at the palace itself or camp out on your own. Every day also brings arts workshops, costume balls, street foods, and yoga sessions. Winter is the best time to travel in Rajasthan so do consider including a musical pit stop. Each of these is a complete experience in itself with a soundtrack you’ll never find anywhere else in the world.